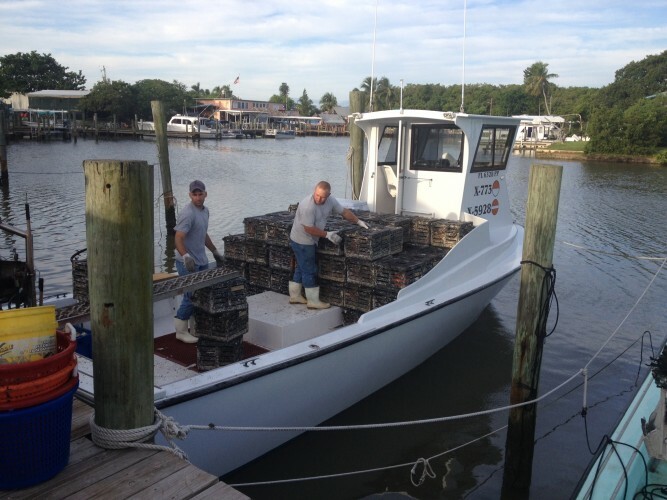 Welcome To Kirk Fish Co.
We sell the freshest, local seafood in and around Naples, Marco Island and Goodland! 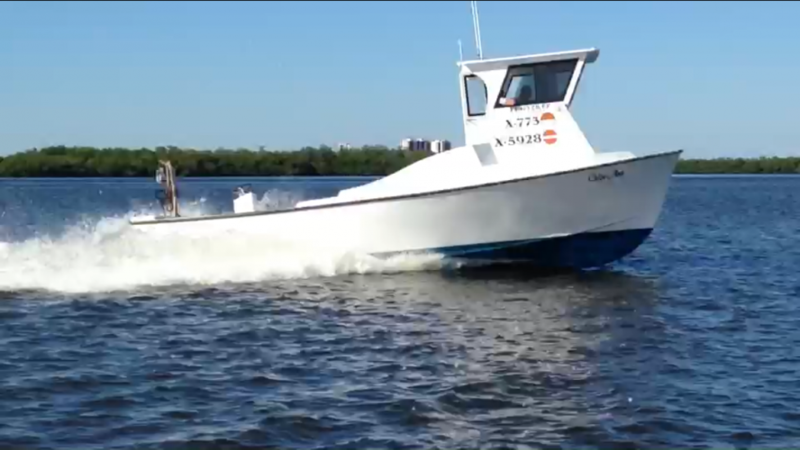 Kirk Fish is one of the few working water-front fish houses left in Southwest Florida. Our retail market is open seven days-a-week, October-May and full of fresh, local seafood. 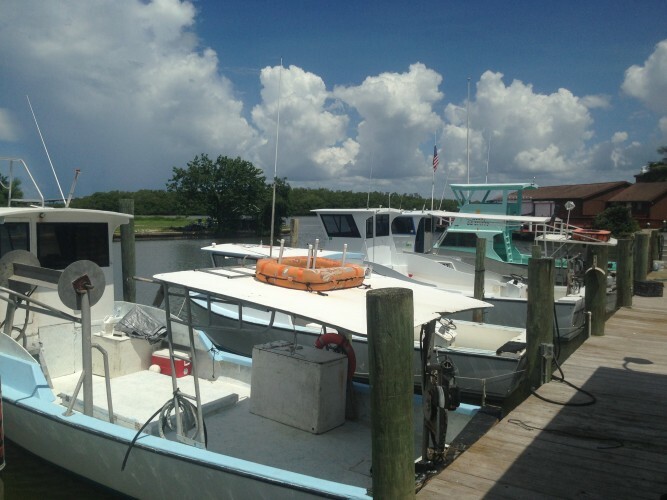 Nestled in the small fishing village of Goodland, we are home to nearly a dozen commercial fishermen and sit on Buzzard’s Bay across from Stan’s Idle Hour Bar and between the Little Bar Restaurant and the Old Marco Lodge restaurant. Come by boat or car we are surrounded by local restaurants, famous for their weekend activities, there’s always something exciting going on. 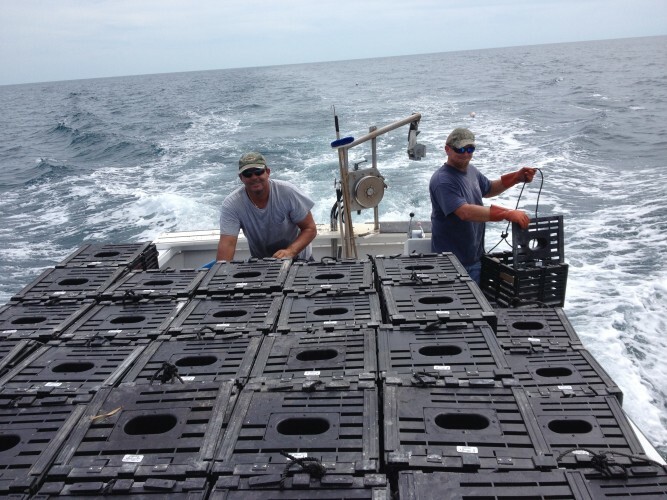 Bring your cooler and we are happy to pack your fresh seafood with ice for the ride home. 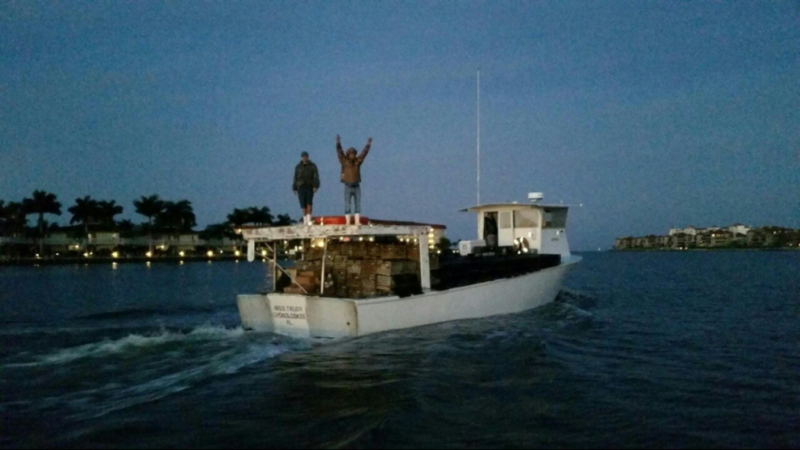 Kirk Fish is family owned and operated and proudly offer only the freshest local seafood. 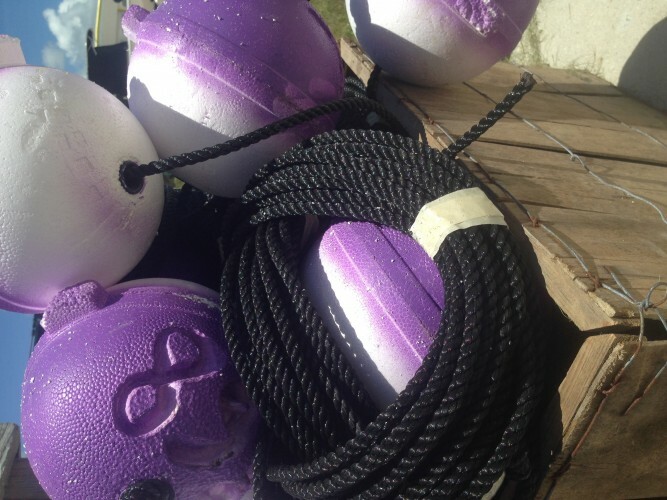 With the many species we get in daily, our fresh catch changes often. 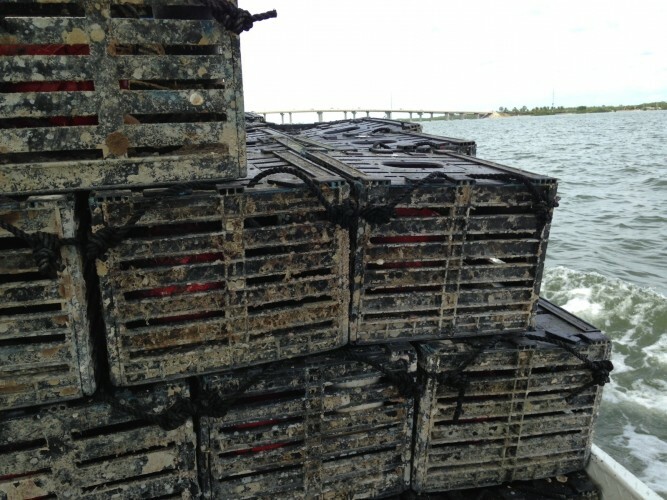 Stone crabs are our primary catch, we receive them daily and always have them in our retail case. Gulf shrimp have a permanent spot in our case as well. The fresh fish ranges from the off-shore Grouper, Snapper, and Mackerel to the in-shore Mullet, Sheepshead, Drum, and more. Don’t forget to take home our fresh smoked fish for an appetizer and a homemade Key Lime Pie for dessert. We are always happy to pass on our favorite recipes and cooking tips for the seafood you select, just ask! 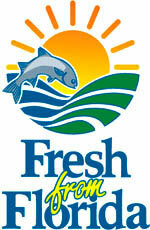 We Are Fresh From Florida & HACCP Certified! Kirk Fish Company is at Kirk Fish Company.